Here is the autobiography of one of Britain's best-loved entertainers. Nicholas Parsons has taken for the title of his book a role that he has played with great success on television and on the radio, a role that has dominated his personal as well as his professional life. Perhaps his ability to laugh at himself is one of the reasons that he has fallen naturally into the role of the "fall guy" to most of the great comics of the last half-century. 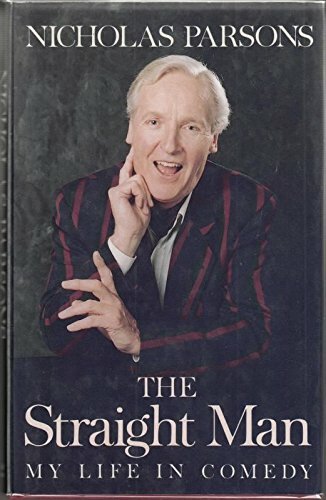 His book is full of anecdotes, as well as shrewd observations of the profession which he loves, and the exceptional characters with whom he has worked, including Arthur Haynes, Tony Hancock, Kenneth Williams and Benny Hill. "The Straight Man" is an insight into the world of comedy, by one of its most highly esteemed performers.